Take your students back to the 19th century, on the actual site where British warships docked, sailors and soldiers toiled, and settlers carved an existence out of the wilderness. Students of all ages love spending the day reliving history, and learning was never easier. For students (and teachers) convenience our on-site restaurant offers lunch menu options. 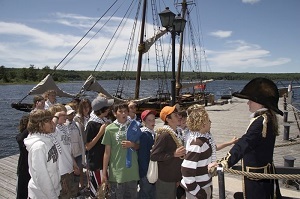 Education programs at Discovery Harbour meet the requirements of the new Ontario Curriculum by using the inquiry process to explore life in Canada in the first half of the nineteenth century. 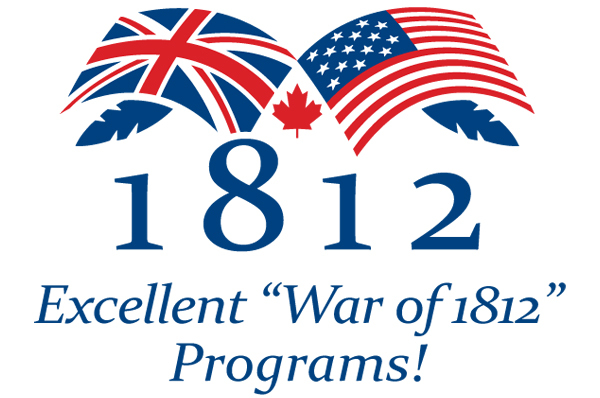 Discovery Harbour is pleased to present special War of 1812 Programs this spring! Choose from “The Battle for the Lakes” (Grades 6-8) or “Through a Soldier’s Eyes” (Grade 7). Each program is a half-day and cost $8 per student. Special Offer – spend a full day in the War of 1812! Book both programs on one day for the reduced rate of $14 per student.